Early-bird registrations are now open for the 2018 Global Tourism Summit in sunny Honolulu! The Global Tourism Summit is a gathering of thought leaders from around the world who represent the global marketplace! Not to mention, a great excuse to live it up in beautiful Hawaii for a few days with all your industry pals. This year’s summit keeps the focus on sustainability as a fundamental theme and how it is incorporated in the future of tourism will be a featured topic of the various sessions and keynotes. 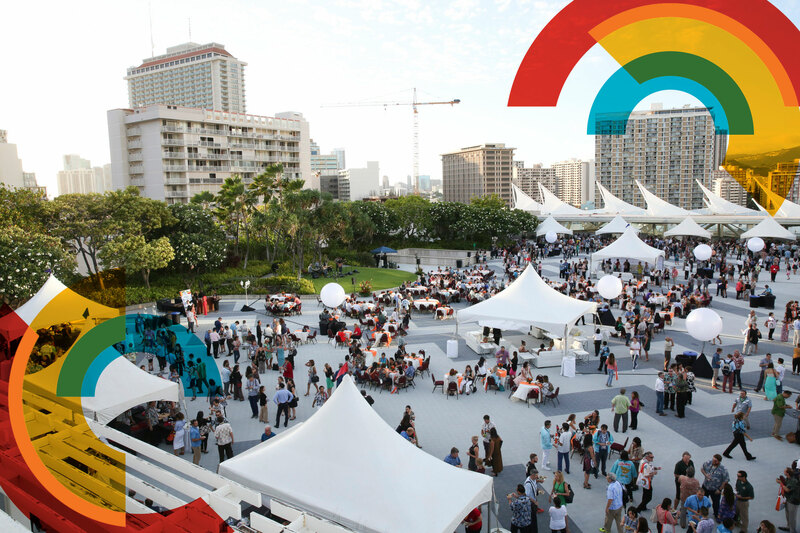 The significance of Hawaiian culture, global marketing, technology and innovation will also be highlighted in presentations and panel discussions, with the collective focus on improving tourism in Hawaii and abroad. “With tourism stakeholders encompassing many different industries from accommodations, airlines, activities and attractions, to retail, restaurants, media and the general business community at large, anyone interested in seeing this global industry succeed will benefit from attending the summit and sharing their insights,” George D. Szigeti, Hawaiian Tourism Authority (HTA) president and CEO, said. Information on sessions, programs and speakers are available on the event website, in addition to sponsorship and exhibitor opportunities. The summit schedule will continue to be updated as additional sessions and speakers are confirmed. 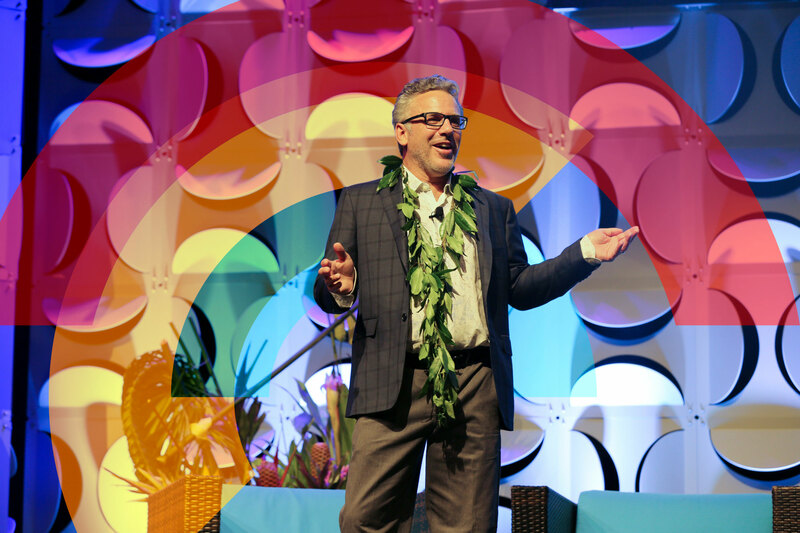 Formerly known as the Hawaii Tourism Conference, HTA changed the name to the Global Tourism Summit last year to more accurately reflect Hawaii’s emergence as a leader in international travel and tourism.